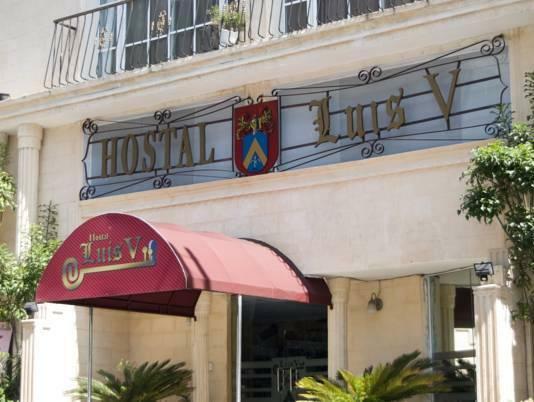 ﻿ Best Price on Hotel Luis V in Santo Domingo + Reviews! 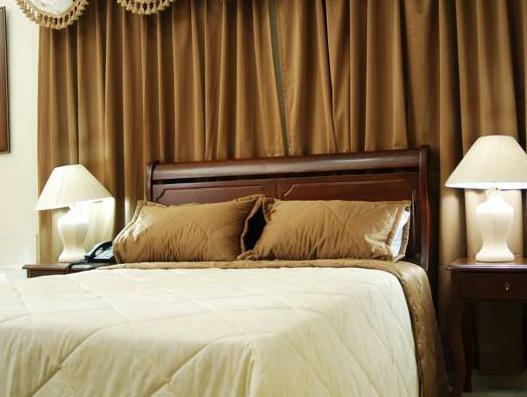 Located one block from the Presidential Palace and 10 minutes from the Port of Santo Domingo, this hotel features an on-site dining and rooms with flat-screen TVs. Each room at the Luis V includes a mini-bar and in-room safe. 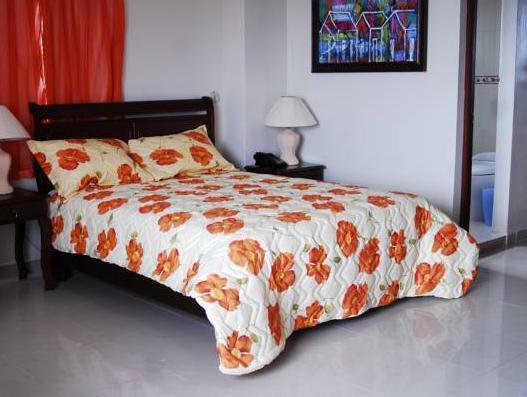 They are furnished with hardwood furniture and equipped with cable TV and free WiFi. Room service is available. This Santo Domingo hotel has an outdoor terrace. Whispers Restaurant, located on-site, serves a variety of pasta and sea food. El Eden Bar offers a full bar in a casual atmosphere. Buffet meals are also available. 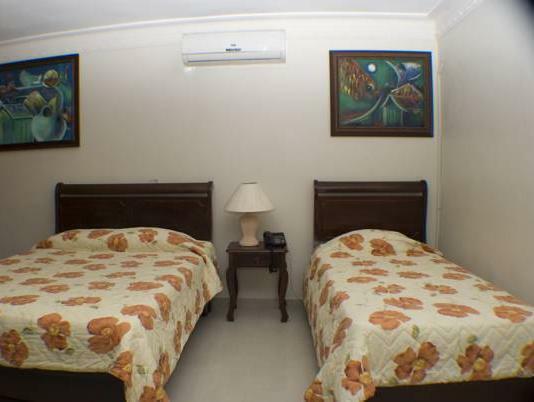 Las Americas International Airport is 18 miles from Hotel Luis V. The Santo Domingo Museum of Modern Art is less than 1.2 miles from the property.